Want to bring the cinema experience to your home? Then our cheap 3D TVs are the perfect choice. 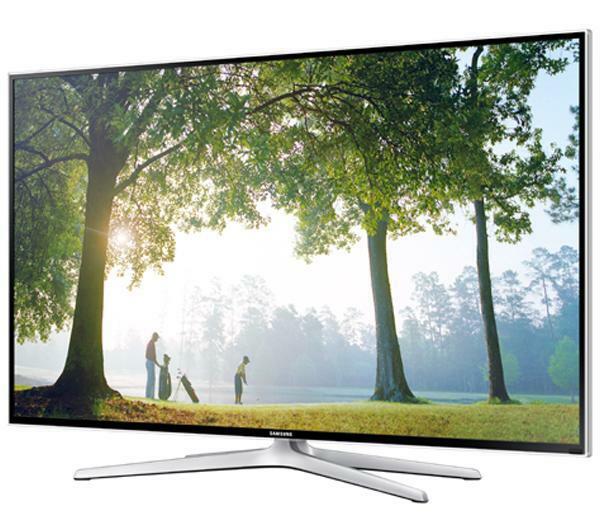 Here at Electronic World we can provide a wide range of state-of-the-art 3D TVs for sale at fantastic prices. Our cheap 3D TVs add a whole new dimension to your favourite films, TV, and games, providing a more immersive viewing experience that standard 2D TVs simply cannot match. At Electronic World our collection of 3D TVs includes the very latest TV technologies too, including an assortment of top-of-the-range 4K 3D TVs, so you can enjoy your favourite shows and 3D content in stunning 4K HD and experience picture-perfect pixels. We can also offer a selection of cutting edge full HD Curved 3D TVs. These TVs provide an enhanced viewing experience, allowing you to surround your senses in full HD glory. At Electronic World we stock a fantastic range of cheap 3D TVs from some of the world's most respected television manufacturers, including Samsung, Sony and many more besides. What's more, not only do we stock some of the best TV models around, you will be pleasantly surprised at just how affordable our range of cheap 3D TVs are. 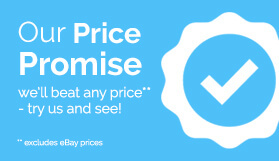 If you're wondering how we are able to offer such fantastic prices and discounts on our ranges of cheap TVs, it's simply due to the fact that the cheap TV deals we offer are all graded stock. 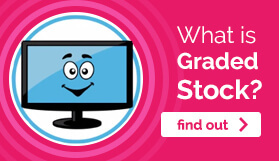 Graded stock is that which high street retailers cannot sell for whatever reason. That could be because it's a customer return, has a damaged box, or is simply an end-of-line model. These items arrive at Electronic World and all are fully tried and tested by our engineers before being listed for sale. Each and every one of the TVs for sale in our range of cheap 3D TVs comes with our very own 'return to base' warranty, ensuring that if anything happens within the first year, you have the confidence that you can simply return it to us; just as you'd be able to do if you had purchased it from a high street retailer. So when it comes to cheap 3D TVs, think Electronic World! 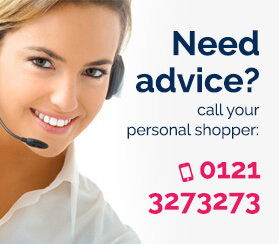 If you would like to know more about our range of 4K 3D TVs, or any of the other models in our range of 3D TVs, simply contact our friendly team, today!